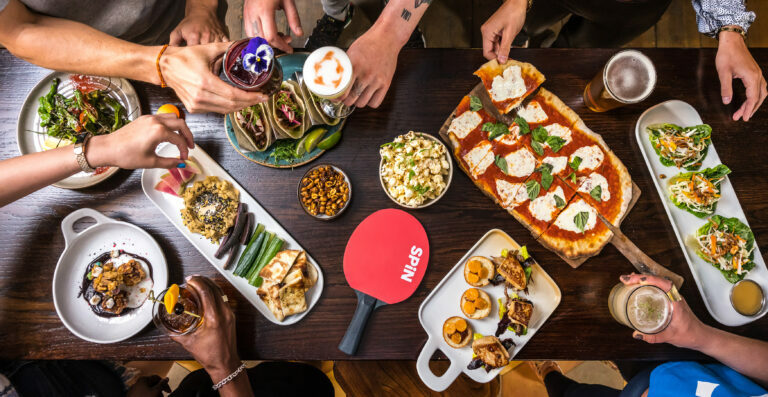 SPIN is a ping-pong social club providing clients with an alternative to the status quo and an outlet for those who prefer to share experiences with others. 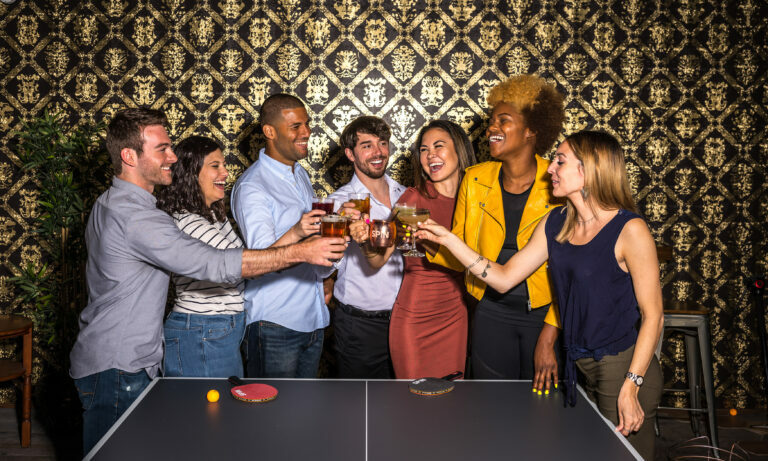 Ping-pong offers accessibility to players of all ages, gender or skill to participate, capturing the juxtaposition of sport and the atmosphere of a night on the town. 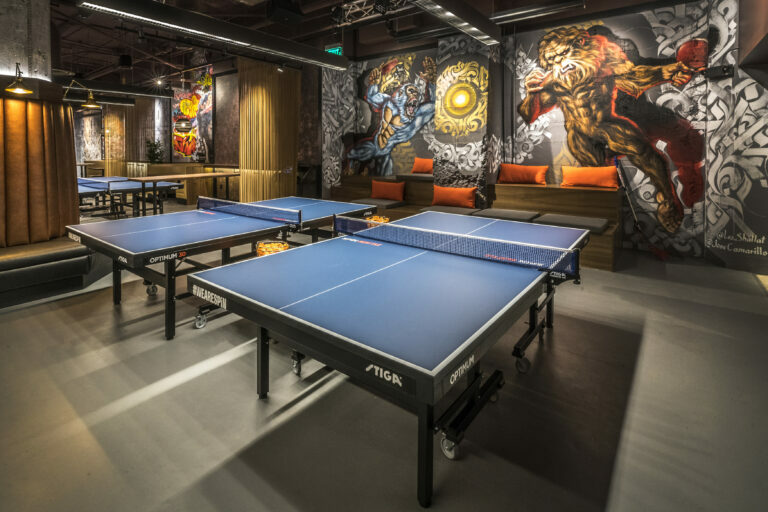 Ping-Pong mixed with our unique entertainment venue concept, has proven to be a game changer in the nightlife and meeting-event industries. SPIN draws an eclectic crowd from tech managers to lawyers, to designers and everyone in-between. Notable influencers often stop by to play a game or two! 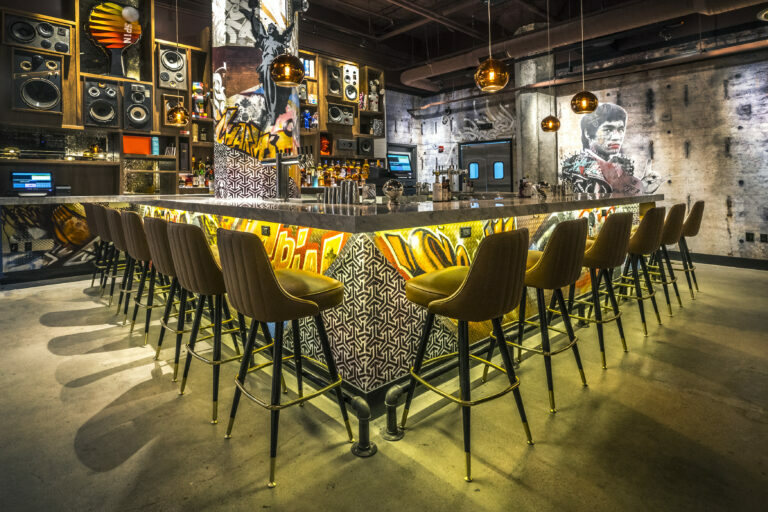 SPIN Seattle offers their guests professional Olympic ping-pong tables, VIP private meeting and lounge space, full-service catering and bar service and on-site sales managers to handle every detail in your event planning. We also offer access to professional ping-pong players to enhance any event experience, organize tournaments or simply for instructional lessons.